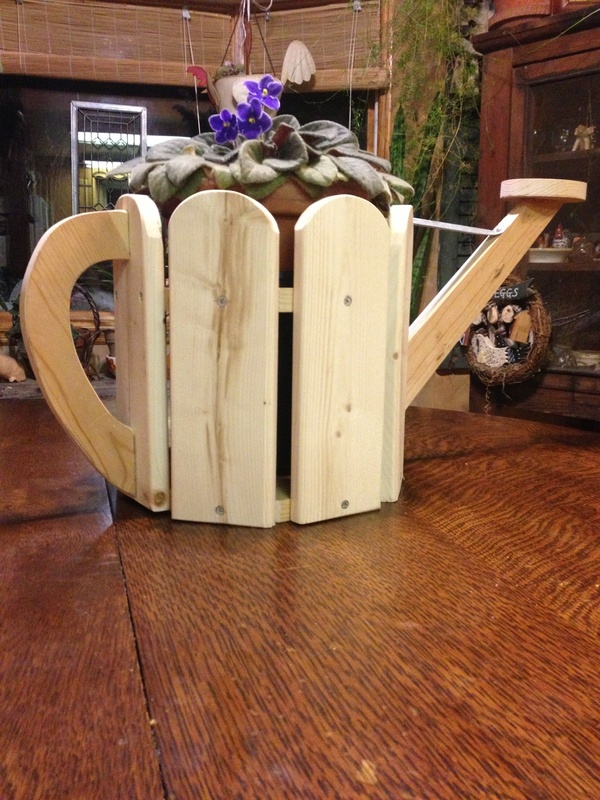 Our own “Norm Abrams”, Bob Cottrell and Team Cottrell, are back for another great garden woodworking project, a Watering Can Planter. Bob will provide project instruction and the materials needed, so get your tools ready! Registration is required and the cost of materials, $13, is payable the night of the meeting. A "what to bring" list will be sent at a later date. If you wish to participate please contact Arleen Carlson at arleen@pinetrails.com. If you aren't interested in the project, please come to the meeting anyway. It's a great opportunity to meet with fellow gardeners and shake off these winter white out blues (or is that whites? ).